In honor of World Kindness Day and in anticipation of the Super Moon ﻿tomorrow, I am giving a shoutout to my favorite alien botanist and tinkerer, E.T. 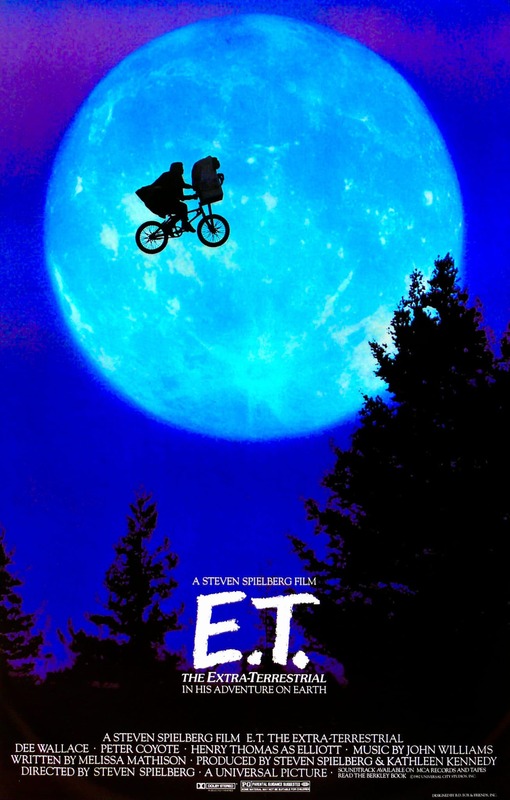 Last week I watched the iconic sci-fi film, E.T., with my 6 1/2 year old. I was about his age when the movie came out more than 25 years ago and I recalled those feelings of awe and fear. I also remember clear as day my reaction to the communication system that he hacked together and how I immediately wanted to start taking my toys apart. 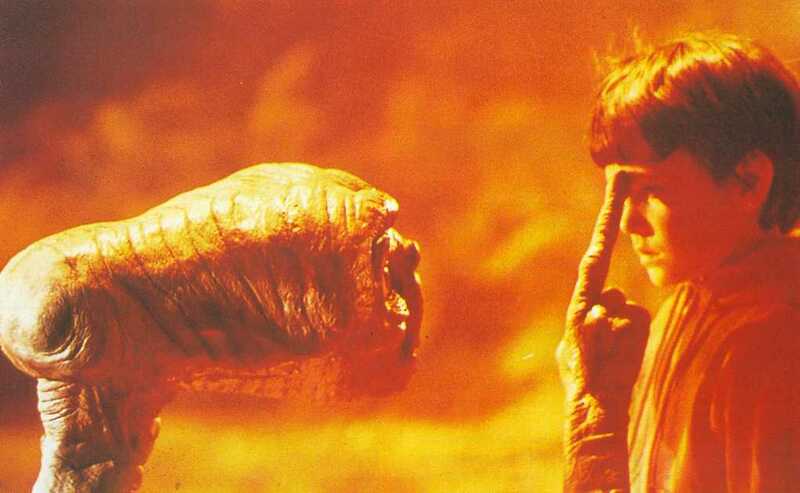 And of course, who can forget Elliot and E.T. flying on a bicycle with the giant moon behind them. After we finished watching the movie, my son and I spent some time discussing what he thought about the movie. We talked about E.T. 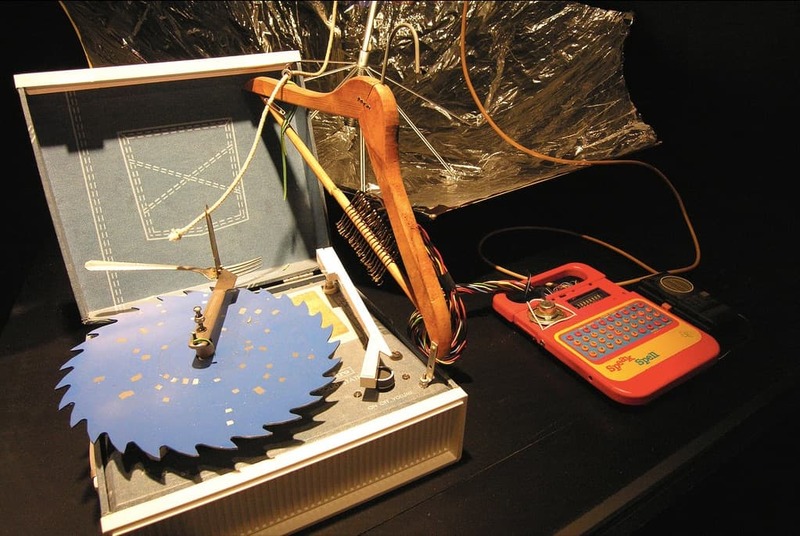 's analytical mind, his ability to hack together a communication system using a Speak & Spell, umbrella and a tin can, but mostly we talked about his caring, and gentle nature. When the movie first opens, we see alien botanists collecting samples from a forest on Earth. An alien hand gently pulled a sapling out of the ground to add to its collection. ​We go on to see E.T. healing his friend Elliot when he himself was very ill. Kindness and gentleness emanate from his glowing heart. As a conservationist and technologist, I am constantly thinking of ways to bring awareness to what's happening to our planet and how together we might be able to solve those issues using technology. I believe that if we teach kids both empathy and science-technology-engineering-math (STEM) skills that they can practice outdoors, they will be able to participate in solving these tough problems today, and not have to wait until they graduate or have lost interest. We need to let kids know that they don't have to wait until they are "grown-up" to get involved and make change. There are many examples of kids not waiting around until they become adults to solve tough conservation issues. 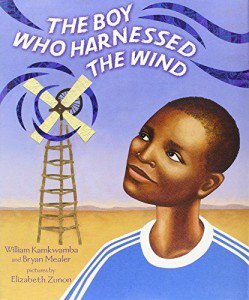 The Boy Who Harnessed The Wind is a true story of a real young tinkerer here on Earth. When fourteen-year-old William Kamkwamba's Malawi village was hit by a drought, everyone's crops began to fail. Without enough money for food, let alone school, William spent his days in the library . . . and figured out how to bring electricity to his village. Persevering against the odds, William built a functioning windmill out of junkyard scraps, and thus became the local hero who harnessed the wind. Research shows that kids involved in STEM are more empathetic and collaborative. They are focused on the problem they are solving and learning alongside others that share their interest. This is akin to the "maker" mindset. The maker mindset is about being flexible, thinking on your feet, looking for the unconventional answer, and never, ever giving up. Although we are all excited about space exploration and searching the stars for alien lifeforms, we have a lot of work to do here on Earth. Let's all work a little harder to be kind to each other and the other beings we share space with, and work together to solve the problems in front of us.